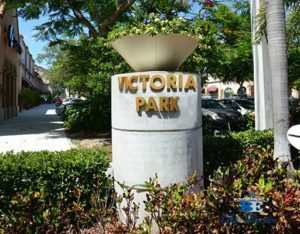 For the past 90 years, the Victoria Park neighborhood has had a ringside seat to the development of Fort Lauderdale from a sleepy agricultural trading post into a vibrant metropolis. Victoria Park is fortunate to sit atop an ancient coral ridge; because of that high ground, the area has been the historic crossroads of a growing community, bringing a cast of characters who continue to enrich our neighborhood. The area today is in a highly desirable location just north and within walking distance to Las Olas, downtown, the Arts District, and Flagler Village. It’s a short bike ride around 2 miles to Fort Lauderdale Beach. Victoria Park has a population of approximately 7,000 residents. It is home to about 30% of the properties on the map of city’s historically significant properties. As of 2014, there are 1748 residential buildings in Fort Lauderdale built before 1945 that are still standing. Victoria Park is home to more than a quarter of them at 494. The Victoria Park area offers few restrictions and many parts allow multifamily residents. This can be advantageous to those wishing to rent their property out as a short term rental or even as a hotel style Air BnB. This allows investors to cash in on higher seasonal rents during the winter months. 45% of the residents are homeowners and the average age of the residents is 45. The Victoria Park neighborhood contains an actual park where it get’s it name. The park is 1.4 acres located on the waterfront with gazebos and an open play area. The park is open daily from 8:00am to 9:00pm. The address is 2 N Victoria Park Road, Fort Lauderdale, FL 33301. Victoria Park is home to one of the top public elementary schools in the entire state of FL, Virginia Shuman Young. It is a Montessori magnet school with hundreds of spots dedicated for Victoria Park residents. Across the street is one the oldest private schools in the state, St. Anthony’s. The Catholic school, founded in 1926, is for elementary through middle school. 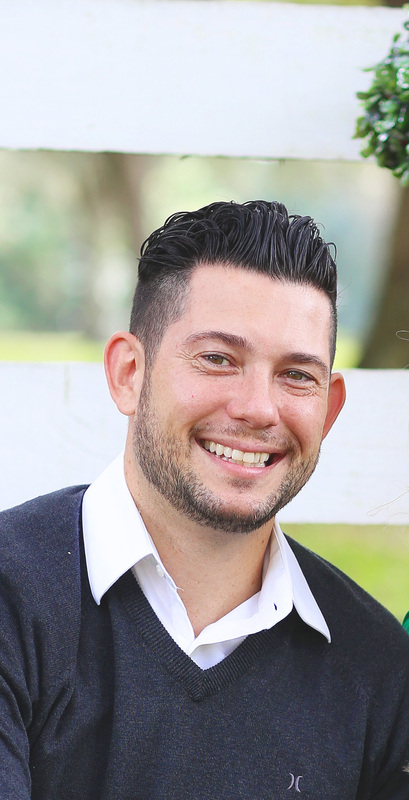 These schools have many prominent alumni involved in the local community. The neighborhood is diverse because it’s highly desirable to almost everyone. One of my favorite personal favorite activities is the giant Halloween trick or treat extravaganza. The Saturday before Halloween local police close off two streets for trick or treating. It’s fun for all ages as the neighborhood transforms into a giant haunted house.